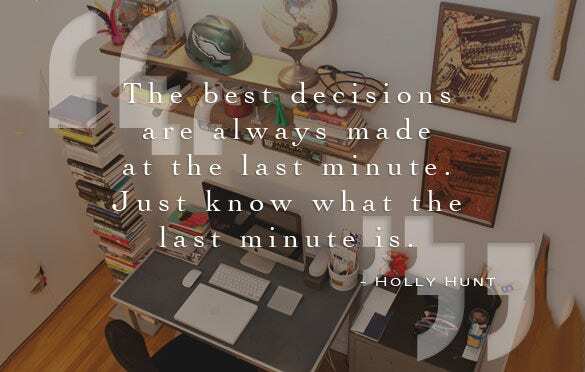 Are you aspiring to be a designer in future? 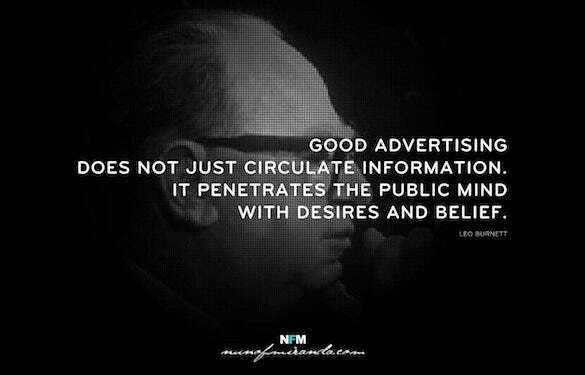 That’s excellent as designers are some of the most respected creative lots. 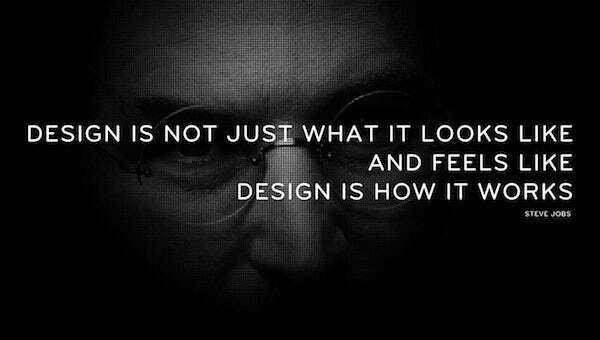 As an aspiring designer it would be great for you to go through the designer quotes that would offer you wise and practical insights on the legendary designs – that would in turn help you to shape yourself as per the very iconic temperament of these great personalities. 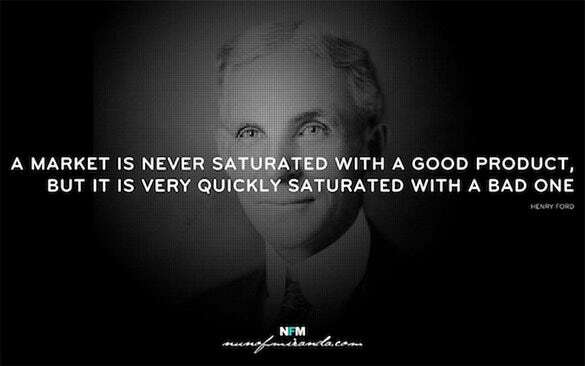 quotesgram.com | As a budding fashion designer, you should always gather inspiration in order to improve in your designs. 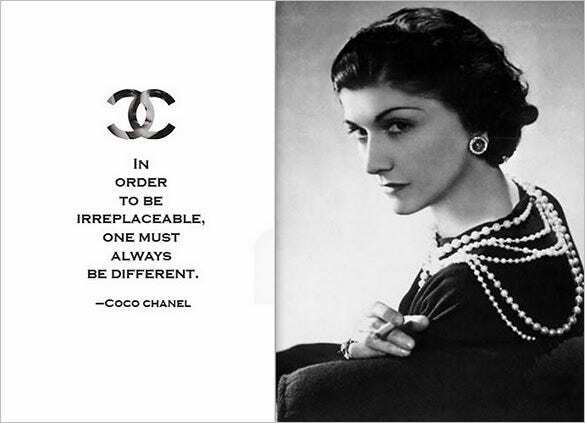 Download this famous fashion designer quote by Coco Chanel, who is a legendary fashion designer, keep it as your screensaver to get charged. 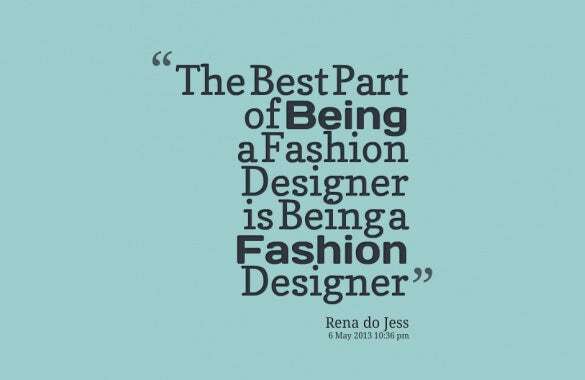 If you would want yourself to be counted among famous indian designers someday, then downloading this Rena do Jess Designer Quote template can be a very bright idea. Download and keep it on your smartphone screen as screensaver to get inspired all the time. This powerful quote by Ralph Lauren the famous fashion designer if found as template can be of great help to aspiring fashion designers. You can download it and use it as a part of inspiration for getting it printed in some t-shirt or any type of men or women apparels. 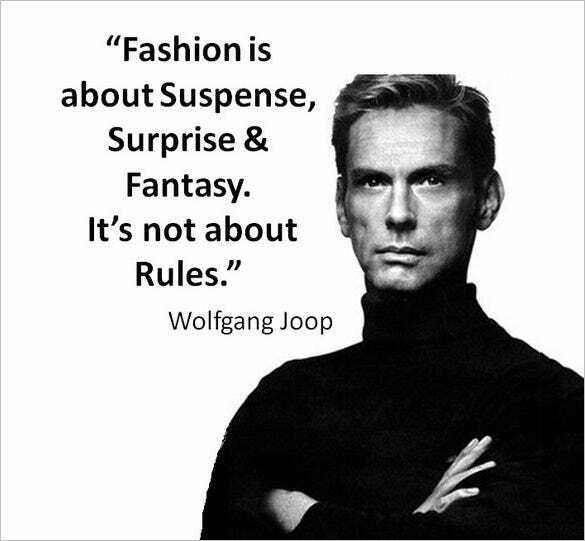 Wolfgang Joop the famous german fashion designer has penned down some very powerful and inspiring words in the form of this quote. 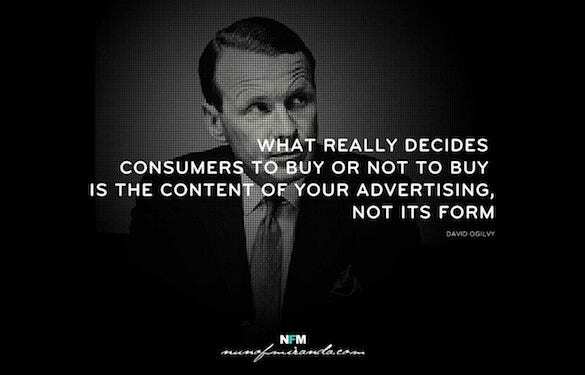 You can download this quote in the form of a template and use it for making any graphic apparel print or screensavers. Another revolutionary designer John Galliano has spoke from heart and that strong statement has been transformed into a quote. You can download this template for getting it printed, so that you can frame it and place in your fashion designer studio as inspiration. 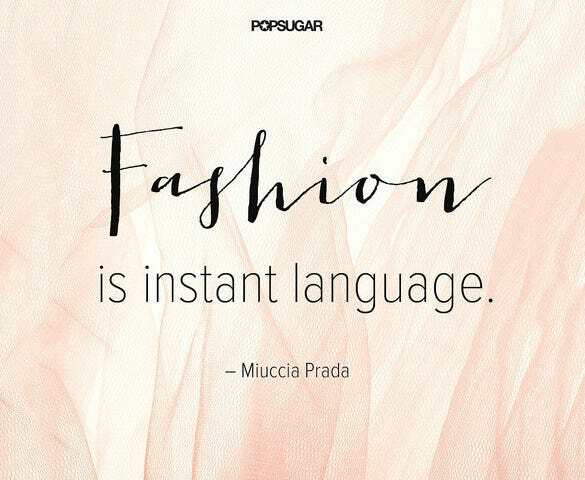 As a fashion designer you can download this Miuccia Prada Designer Quote template for getting inspired in the body of your designing tasks. Get it printed on any t-shirt or apparel, turn it into a poster for your designer workshop walls or your computer screensavers. World famous fashion designer Karl Lagerfeld ‘s quote has been turned into a template for being a source of inspiration for all budding fashion designers, who are interested in designing apparels for women. Print it and turn into a poster or frame it. 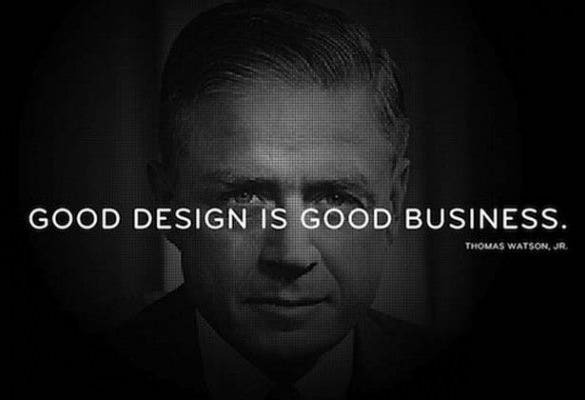 feeldesain.com | Another famous designer name, Thomas Watson JR expressed his knowledge in fashion through this quote. 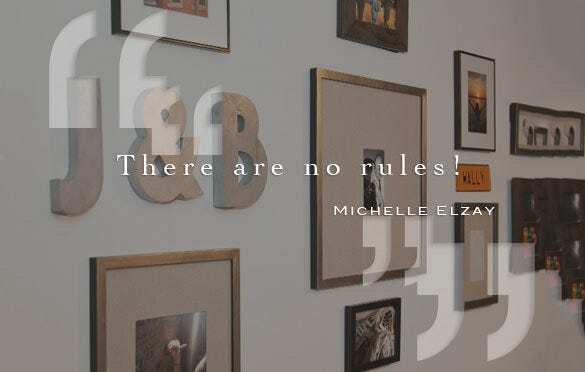 You as a fashion designer can use this template with inspiring quote to turn this into a framed beauty on the walls of your house for getting inspiration as oxygen. 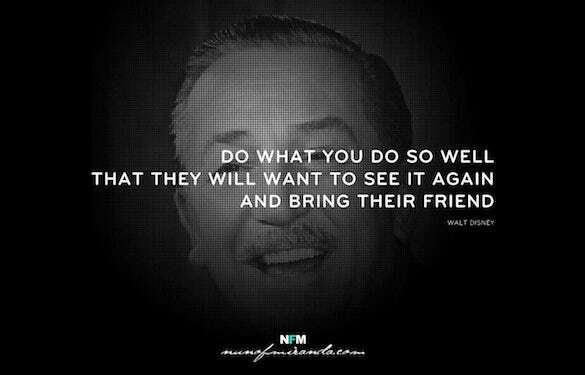 Whether it is famous graphic designer quotes or fashion designer ones, this template has been designed with a famous quote by Walt Disney. Just download and create a phone screensaver or tablet screensaver with this. The high resolution template can never get distorted. 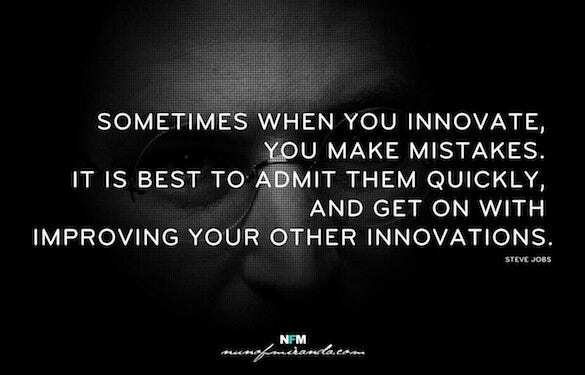 Famous product designer from apple Steve Jobs has expressed himself through this wonderful quote, which has been turned into a template. One can download this template, make it as some source of inspiration for any of your designing goals. Famous designer 2015 award was received by your for your final year in fashion designing school, now you must get more and more inspirations to improve upon your designing style. 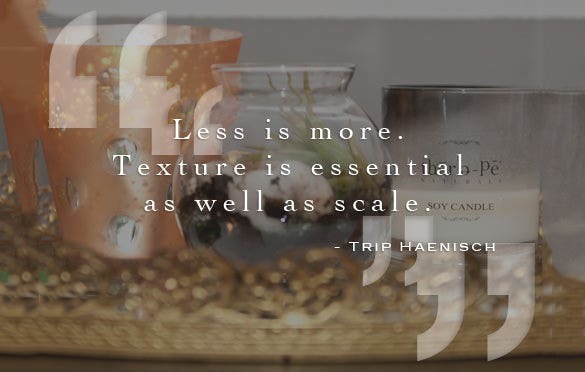 Just download this template and frame it as a big interior decorating item. 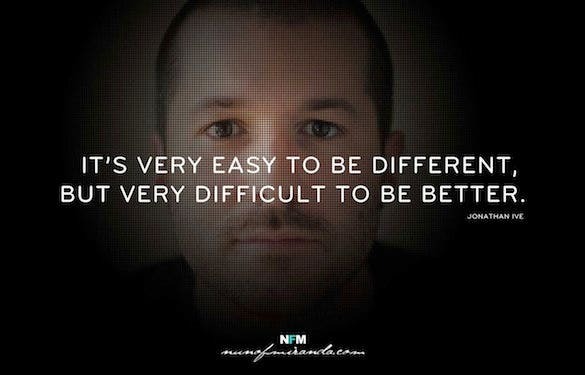 Famous designer Jonathan Ive and his famous quote can prove to be very helpful to you, if you download this template, print it and frame it in good quality paper. 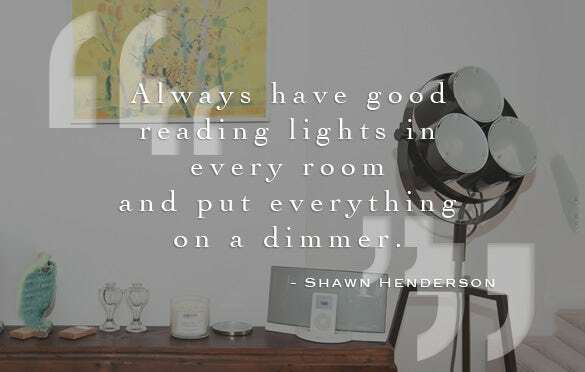 Place it anywhere you want to in your fashion designer’s studio or workshop. 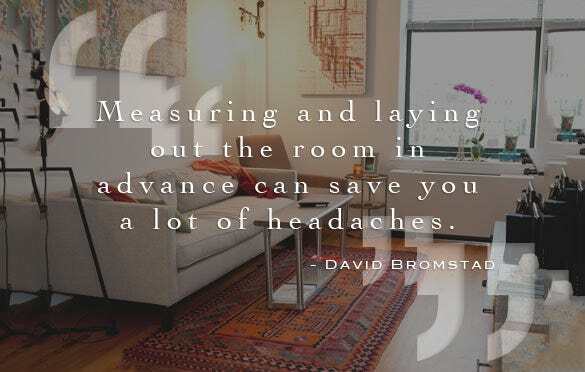 huffingtonpost.com | American designer and television personality, David Bromstad has some unique collection of quotes. From those quotes, this one has been turned into a template, so that it can be downloaded and printed on any fashion apparel as per yo0ur designs as a fashion designer. There are legendary designers in every field, famous furniture designer, famous fashion designer or graphic designer. 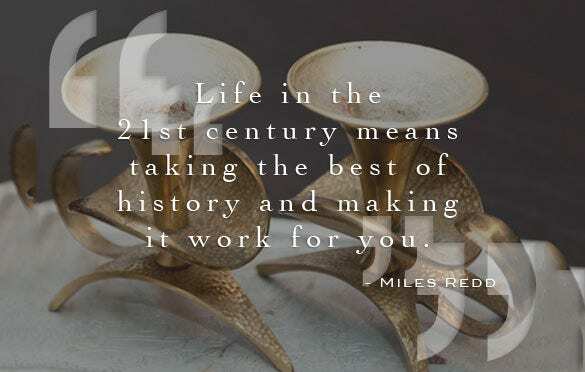 This Miles Redd Famous Designer Quote template should be downloaded by you for keeping it as your inspiration tool, for your career in fashion designing. 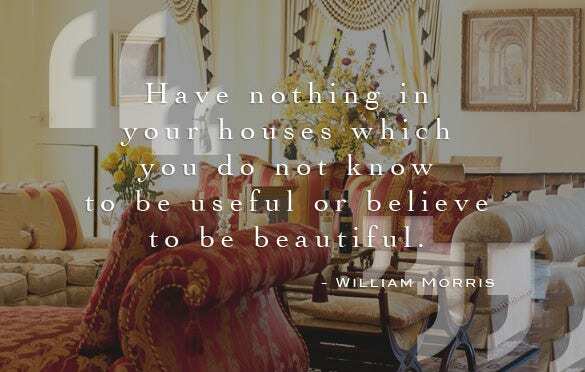 We have come up here with a grand list of famous designer quotes that would supply you the needed inspiration to kick-charge your creativity and develop sensible, practical insights – so that you can arrive with iconic works like your idols.